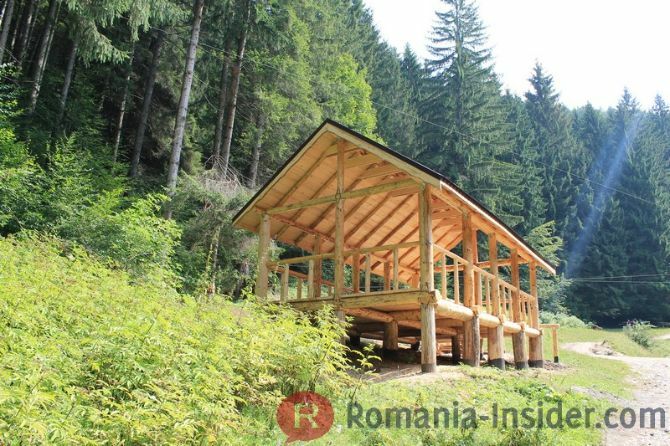 This article is part of a series of stories divided by main categories, meant to celebrate Romania and its richness. Check a list of all the articles in this series here. 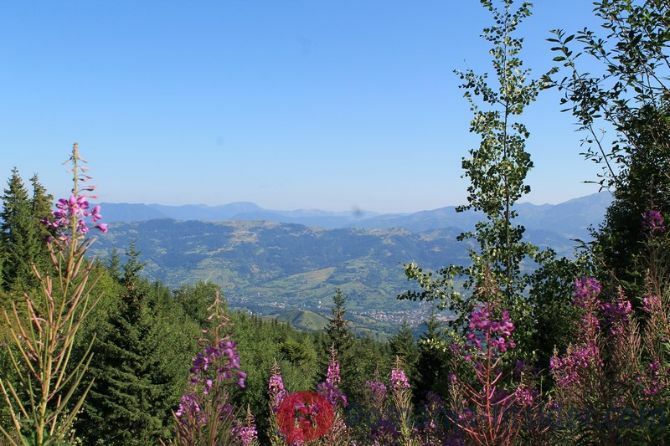 Virgin forests, mountain trails, or quiet beaches: diverse is most often the description used for Romania's natural landscapes. Take your pick from the selection below. The spot where the Danube meets the Black Sea is the second largest river delta in Europe. 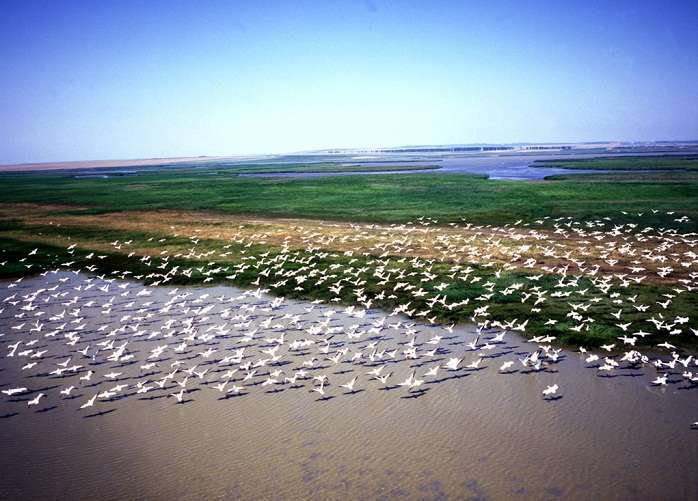 It is also a biosphere reserve home to more than 9,000 species and to the largest colony of white pelicans on the continent. While there, don’t miss the Letea Forest, you could catch a glimpse of the wild horses roaming there. More here. 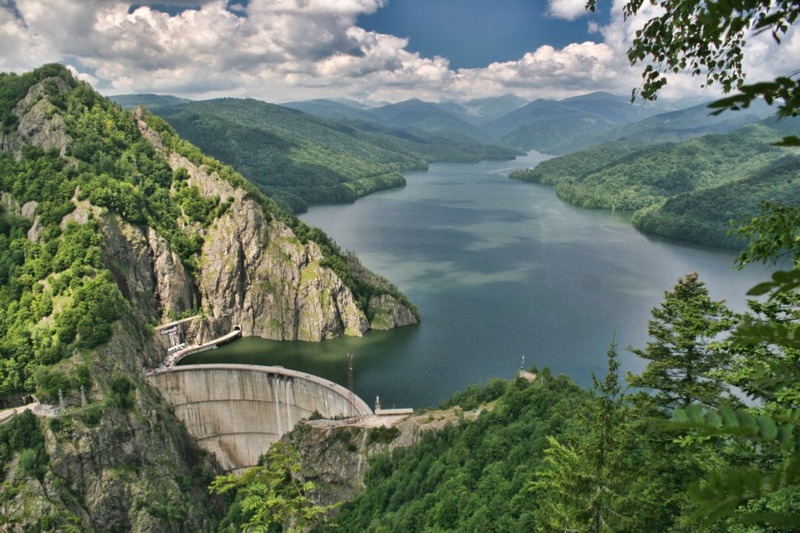 If you are going to see where the Danube exists Romania, why not add its entry point in the country on the to-visit list? 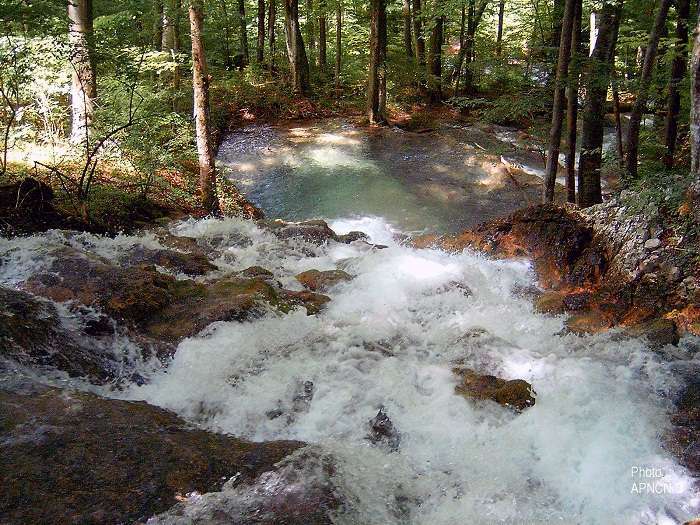 The Semenic – Cheile Carasului National Park has unique features, such as the largest ancient beech forest in Europe, the Semenic “flower” and the spring of the Nera stream. More here. 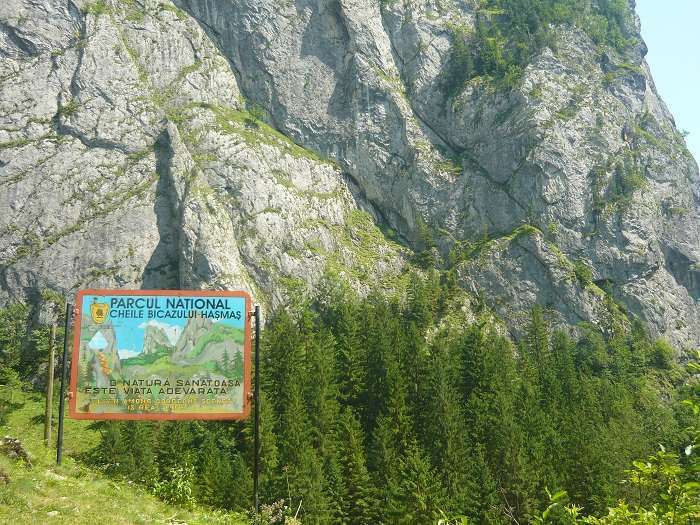 Probably the most impressive mountains in the country, the Retezat National Park is the place to visit for those looking for wild adventures in Romania. 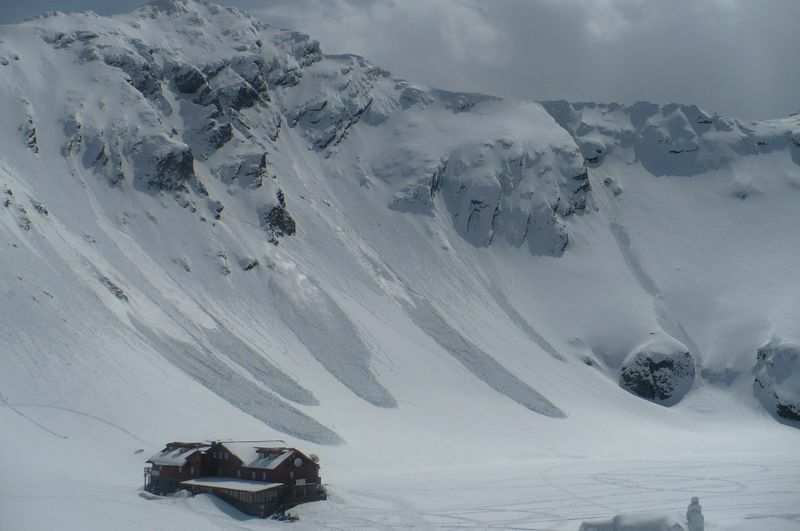 It has no less than 80 glacial lakes and twenty peaks of over 2.000 meters. More here. 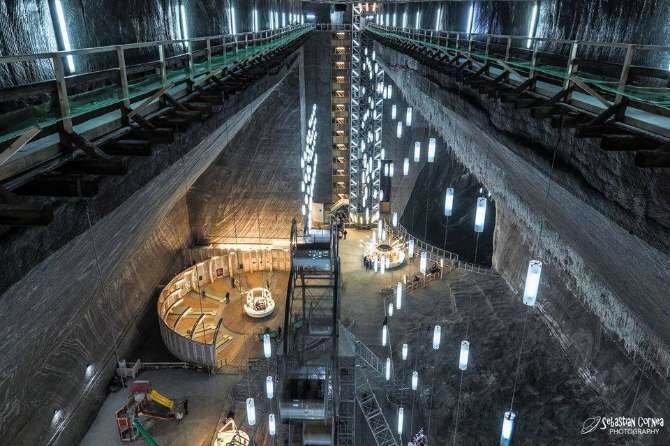 The Turda salt mine is unique in the world for its cone-shaped excavation areas, which were customary at the beginning of the salt extraction activities. More here. 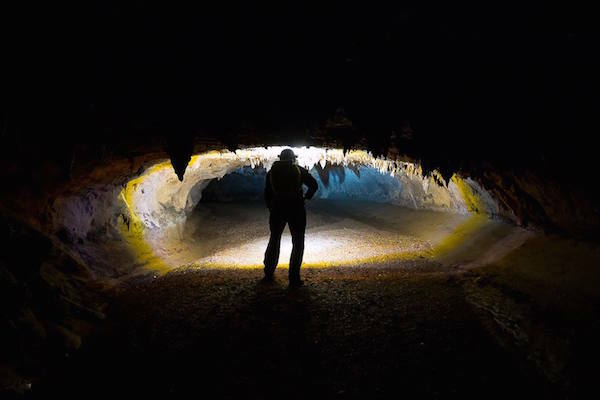 This natural bridge was formed when the ceiling of a cave collapsed but the locals have several legends to account for its formation. More here. This glacier lake is one of the most visited in Romania. Outside of the beauty of the site itself, the road to get there during the summer, and the nearby ice hotel in winter make it worth adding to a travel list. More here. The Mediterranean-like climate and varying altitudes foster more than 1,660 plants species and more than 5,200 animal species in this national park. More here. Steep climbs, waterfalls, and enchanted forests make a climb of this lone mountain massif a must try. More here. 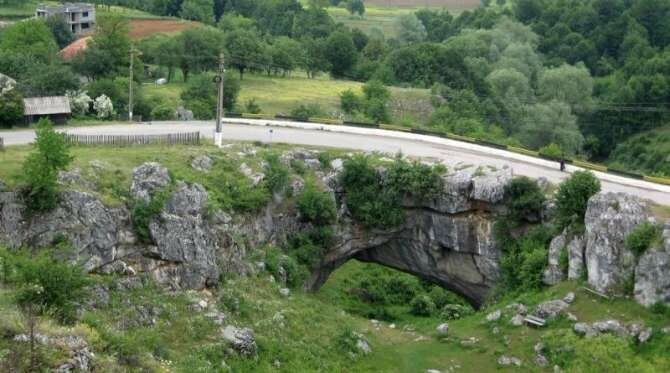 To many, the most spectacular canyon in Romania is found here. 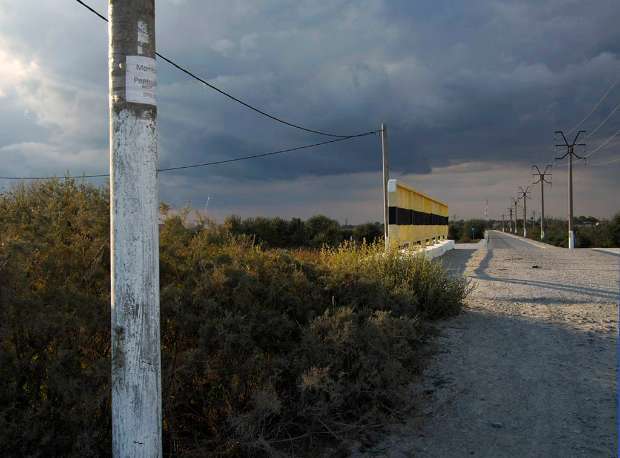 It is also the longest, at around 20 km, offering visitors a blend of wild scenery and tranquility. The Ochiul Beiului lake is also worth a stop: the water here is so clear you can see the fish swimming. More here. 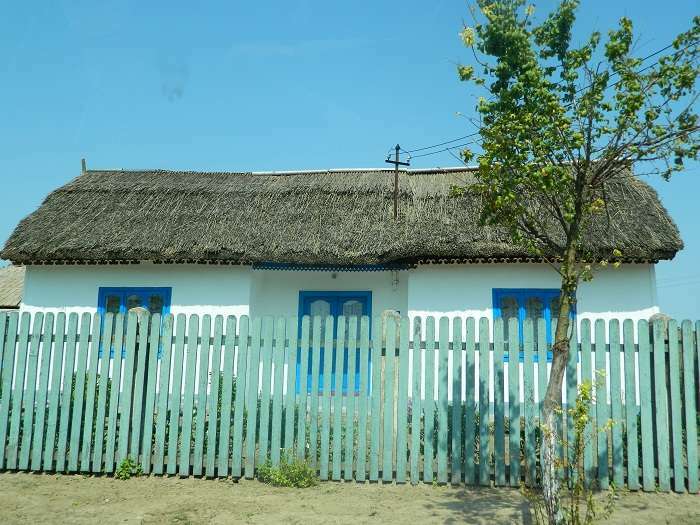 The rolling hills and winding roads of Dobrogea, the only steppe region in the European Union, make for a perfect setting for an escapade revealing traces of the Ottoman occupation and some quiet beaches. More here. 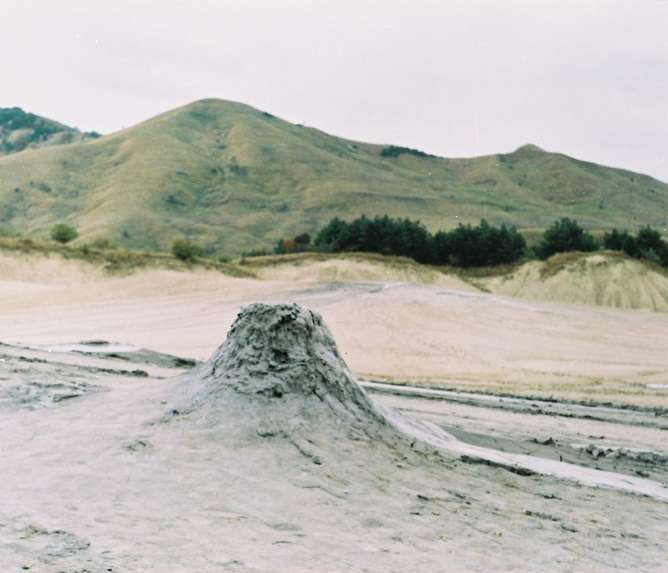 This Romanian town wins small daily battles in its invisible war with the Black Sea. More here. The Vidraru dam and the Vidraru lake appeared in mid 1960s and a village was submerged at the bottom of the lake for this to happen. One of the largest dams in the world at the time of its completion, it still offer breathtaking views. More here. 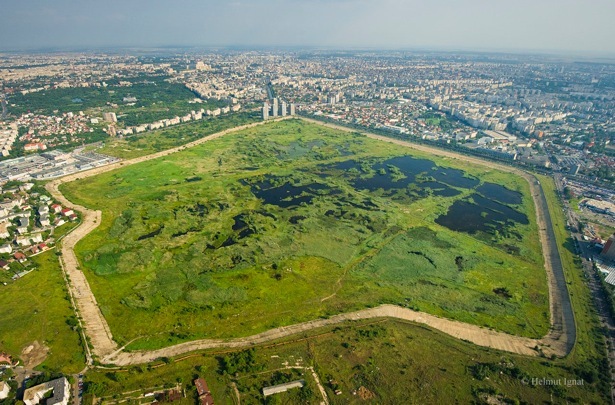 This unlikely nature spot in the capital goes by the name of Bucharest’s Delta. Since being declared a protected area, it has started to provide more programs and facilities for tourists, from observation points to guided tours. More here. 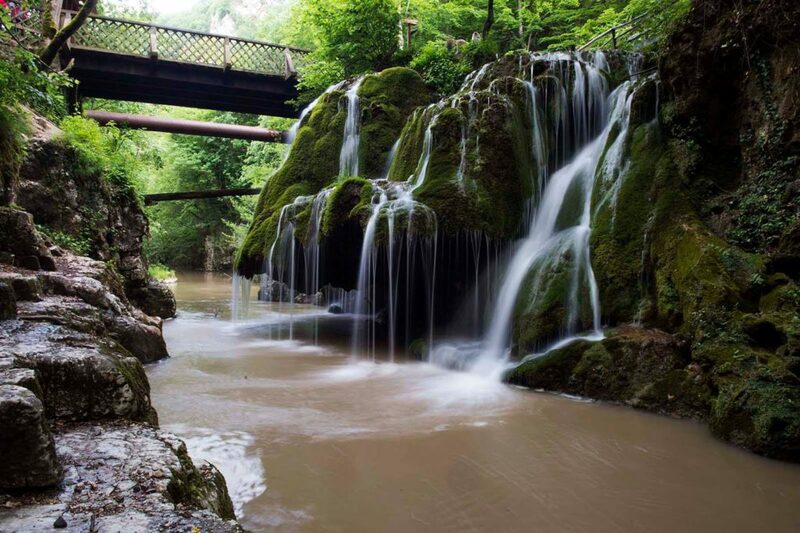 This region in northern Romania covers the Vânători Neamț Nature Park, encompassing Târgu Neamț and several communes. 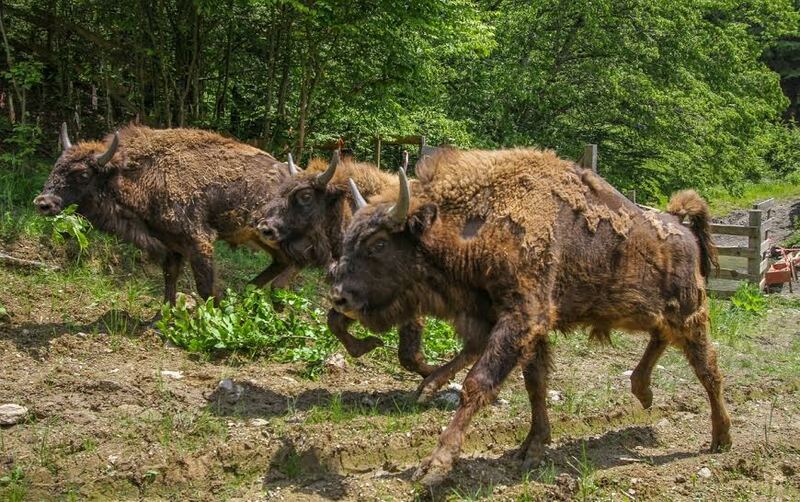 It is the place to go to see the European bison population. More here. 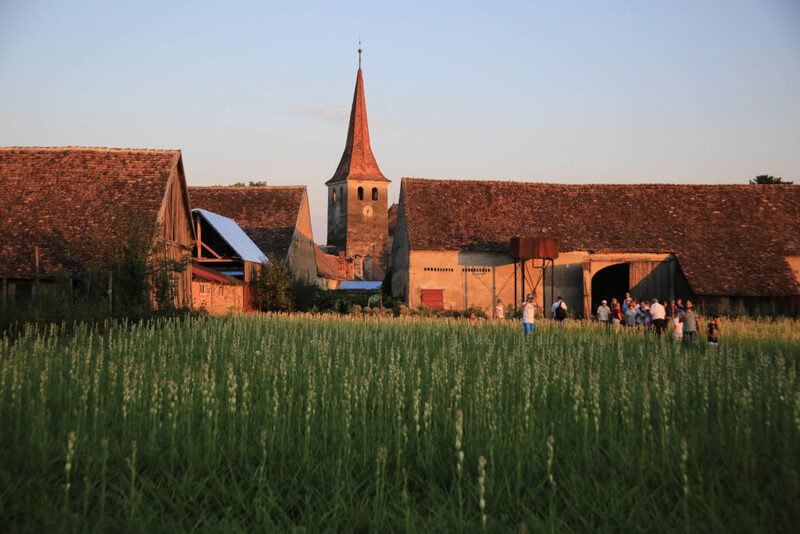 This Romanian village of Hoghilag is good to visit in summer, especially end-July, when it hosts a tuberoses celebration. The flower has been grown in the village for decades and lots of traditional crafts activities are available during the event. More here. This filament like cascade has been previously included on a list of the world’s most spectacular waterfalls. It has also become easier to reach it, as a tourist path has been set up in the area. More here. As you might have guessed from the name, these are not your typical volcanoes. They were formed from the gas which comes from 30,000 meters underground. The area is a natural reservation, and the volcanoes are active all the time. More here. 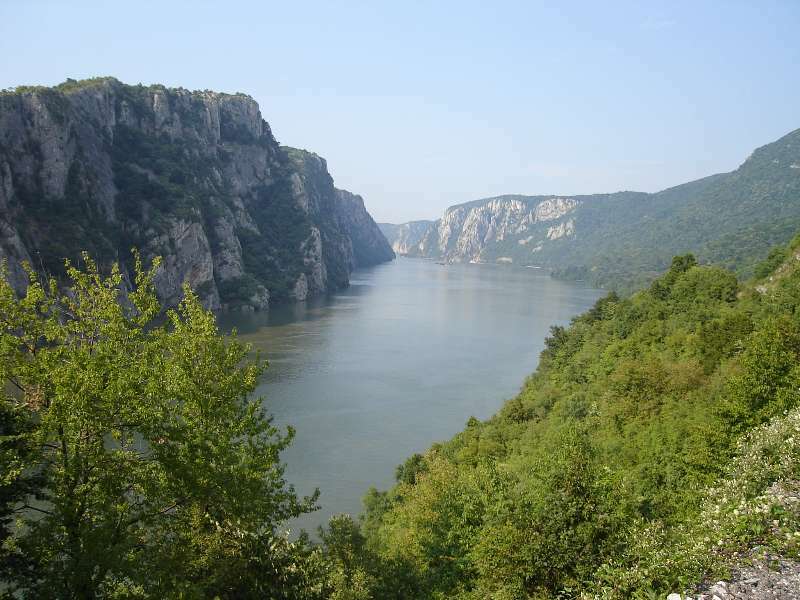 The canyon dug by the Bicaz river is one of the most spectacular sights you will see in Romania. 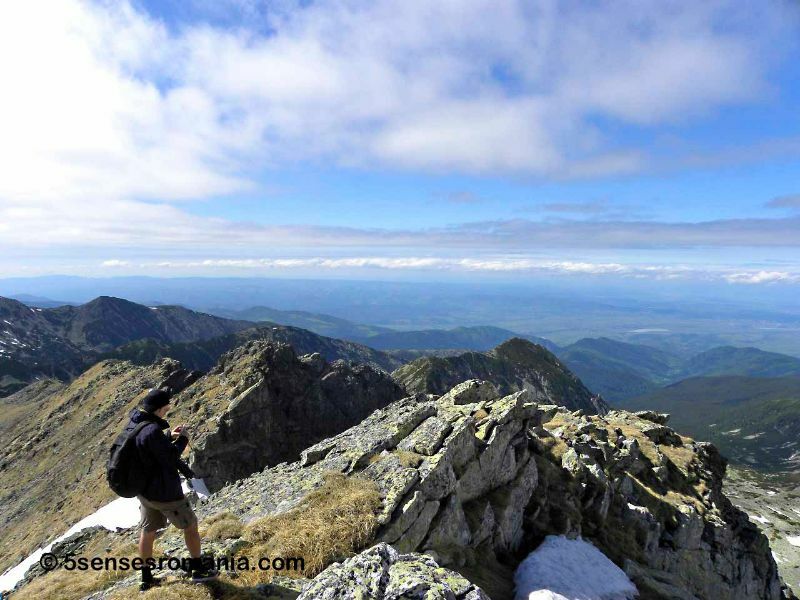 Also in the area is a lake formed following the collapse of a mountain slope in the Eastern Carpathians. Traces of a sunken forest can still be seen here. More here. You need to walk through a beautiful forest to get there and camping is also available in the area. More here. 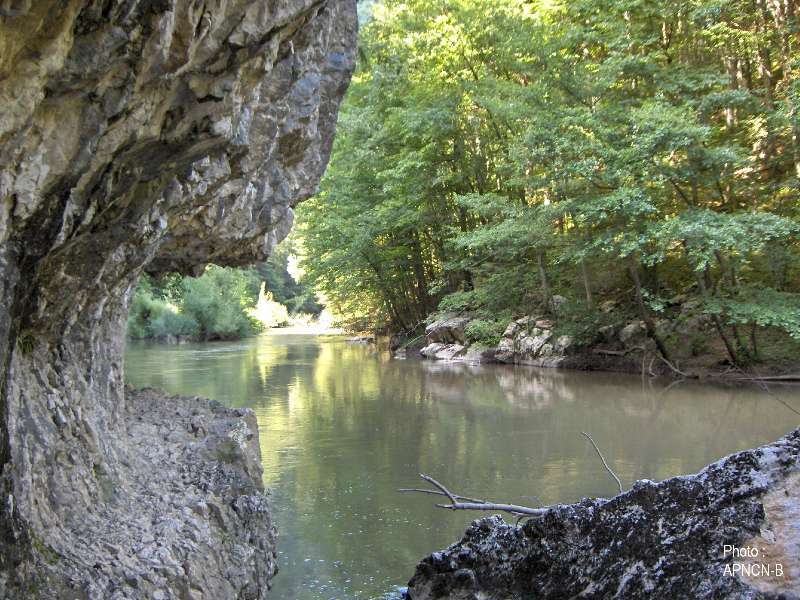 The network currently consists of ten caves in the Roșia and Șuncuiuș communes in Bihor country. They are classified in three categories, depending on their difficulty. More here. 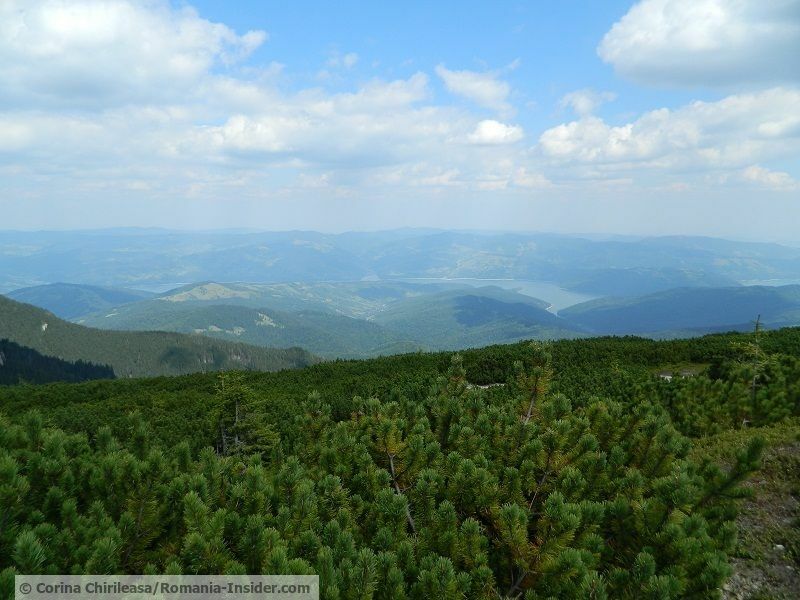 Marmots, a lake in the shape of Romania, and a tall waterfall await in the climb to the highest peak in the Rodnei Mountain, in Maramures. More here. 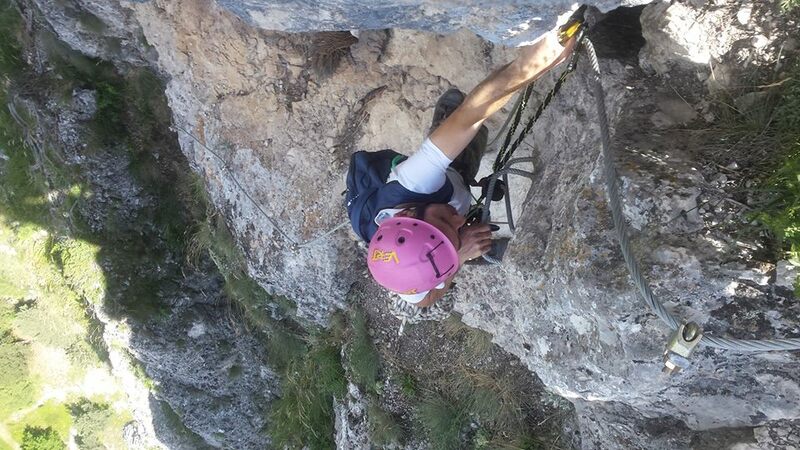 This is the longest via ferrata route in Romania, offering a unique mix between rock climbing and alpine hiking. It can be found on the road to Rosu Lake. More here.